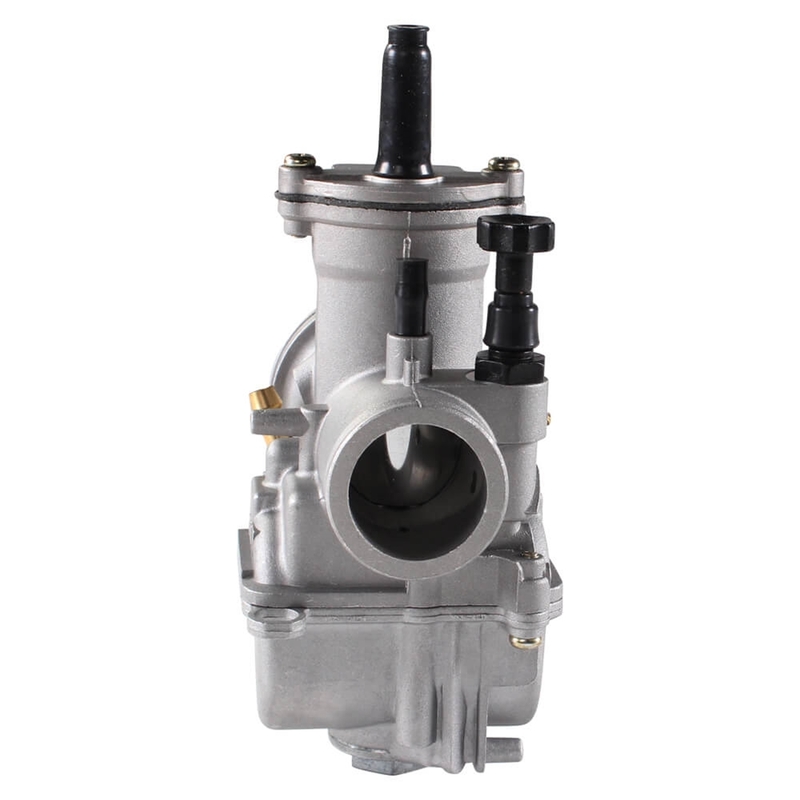 The new Polini carburetors grant great performance at every rpm. They assure more pick up and acceleration when starting improving also the speed. They optimize the power output.